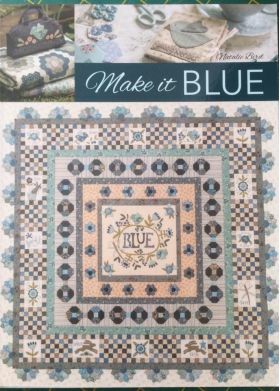 A lovely book featuring projects using blue fabrics (though you could use any colour, or go scrappy! 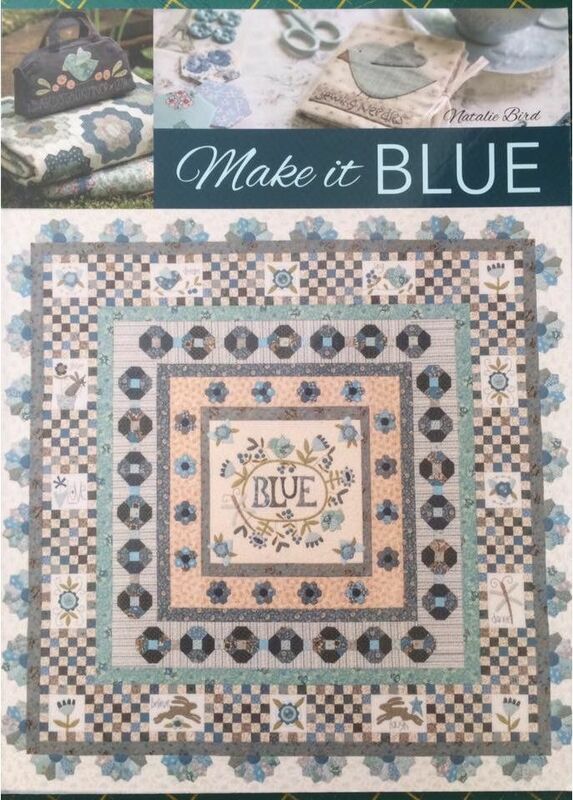 )rojects include - Quilts, Purse, Needlebook, Wallhanging, Small Case, Large Pillow, Stitchery, Pincushion and more. There are 9 lovely projects in total, all in Natalie's unique style.